Summer’s not over yet but you can start planning for fall the fun way. Do a little surfing, both in the ocean waves and on your favorite food blogs! Bookmark some fresh new meal ideas that use the healthiest foods around — like pomegranate, quinoa, and pumpkin seeds to make your fall more fabulous. I’ll show you cooking hacks and tips to get these foods fast, so you can smoothly sail into your fall routine. This luscious, seductive fruit has a 5000 year-old history and is revered by many ancient cultures for its tart sweet flavor and healing properties. Pomegranate has long been a food muse for folklore, art, music, and has even had a city, Granada named after it. Pomegranates are still seen today as the symbol of abundance, and that’s certainly true when it comes to taste and nutrition. The reason pomegranates are so prized by the health community has to do with their high levels of antioxidant-rich tannins and flavonoids. 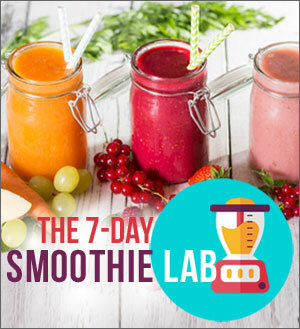 You’ll find these in both the juice and peel, and a few studies say they have anti-tumor and cancer-preventative properties as well as the ability to stop cell damage from the daily stress of leading a busy life. 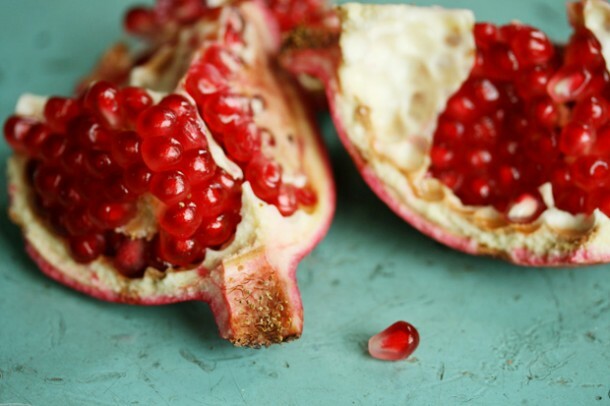 Don’t let pomegranate’s tightly packed seeds put you off of this incredible food. Get your gourmet on and try these arils (fruit covered seeds). 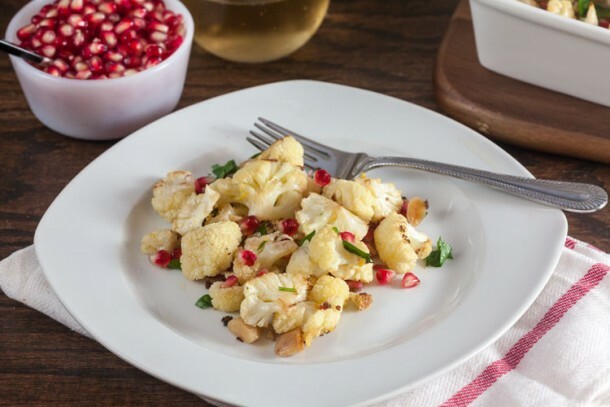 Scroll down to feast your eyes on the pom aril inspired recipe or look for this handy dish of deliciousness in your local produce isle and in gourmet markets. I’m all about healthy, fast and gourmet, what can I say, I want it all! 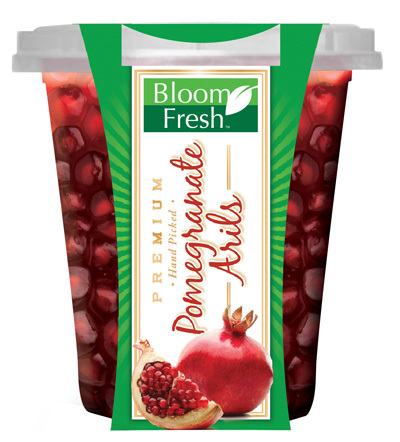 So these Bloom Fresh Pomegranate Arils are ideal because they are picked fresh for you to make mess-free meals. Enjoy them on salads, sprinkled over sauces, or pop them straight into your mouth. The best part? You don’t have to wait until Fall to grab them, they are available year round. Bloom Fresh Pom arils are preservative and additive-free, and come in a handy cup complete with its own spoon for after-workout bliss. Quinoa is not really a grain, as we call it, it’s actually round seeds of a plant that’s part of the spinach family. However, historically it’s been called the “Mother Grain” and has been grown and eaten as one for thousands of years by the ancient and modern people of Bolivia and Peru. In recent years, it’s hit the American health scene and no wonder, it has a mild flavor, pleasant soft texture and is bursting with nutrients. It comes in three colors, black, white and red but in your local grocery stores, you’ll mostly see only white and occasionally red. Regardless, they all cook up in about 20 minutes and all varieties are delicious. Why should you “heart” quinoa? 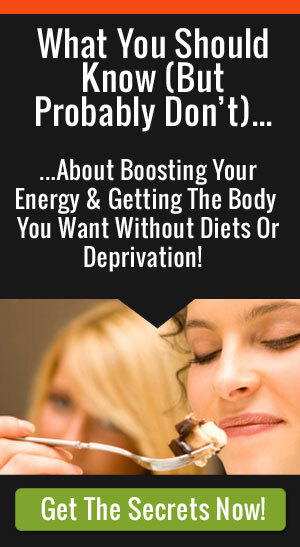 Well, it’s a powerhouse of mineral content, important nutrients for your nervous system and heart that a lot of people don’t get enough of when they eat processed grains, including breads. In quinoa, you’ll nosh on high doses of magnesium, copper, and manganese. Quinoa comes with other heart protection including a good amount of fiber, plant based protein, and folate. 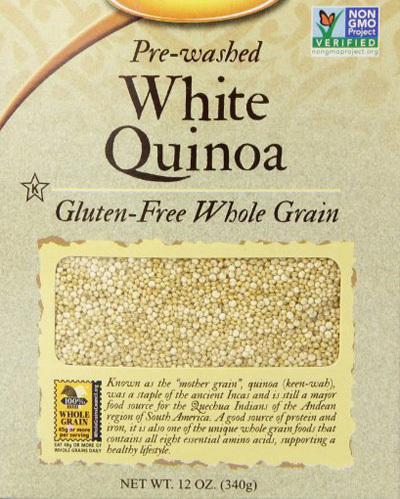 Many brands of quinoa must be washed before using, since grains have a natural coating, called saponin, that keeps insects at bay with its bitter flavor. But you can save time and shop for “prewashed” quinoa. I usually cook my grains in bigger batches to use throughout the week in any recipe that strikes my fancy. To make a 3-cup batch, place 1 cup rinsed or prewashed quinoa and 2 cups cold water in a small saucepan. Boil over high heat, immediately reduce to a simmer. Cover and simmer on low heat 15 to 20 minutes until the grains are tender and the center of the grains are translucent. To enjoy quinoa in 5 minutes flat, be on the look-out for quinoa flakes . They’ll remind you of quick oats and can be used for hot breakfasts, in place of bread in your meatloaf mix, or in a homemade granola recipe. 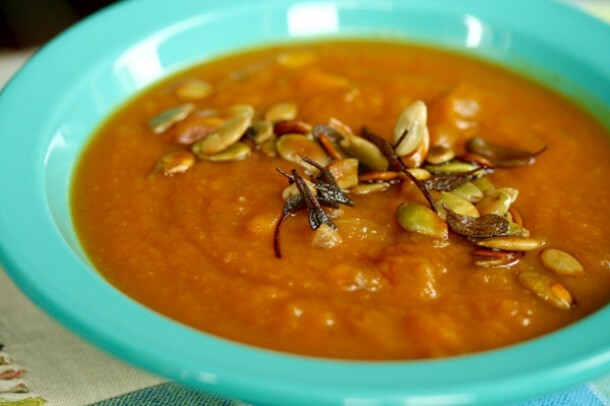 Pumpkin and pumpkin seeds are an indigenous food for the American Indians, who made a sort of vegetarian jerky from dried pumpkin, to chew during the colder months when little grew in their local fields. Pumpkin seeds and pumpkin seed oil have been prized for their anti-microbial benefits, including their anti-fungal and anti-viral properties. Pumpkin seeds are rich in zinc which is important for everything from immunity, reproduction, to skin health and eyesight. 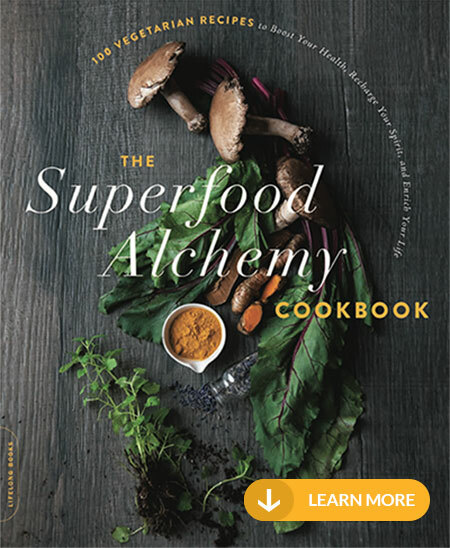 Apparently, it’s easy to become zinc-deficient, so mixing and matching zinc-rich foods is a “good for you” idea. Pumpkin seeds are also high in another protective nutrient, vitamin E that helps to protect our cells against damage caused by free radicals and is key for skin health. Pumpkin seeds are more nutritious with the shells on but a bit harder to eat and digest. Most of the zinc in pumpkin seeds resides between the seeds and the shells so if you’ve got a strong, healthy digestion, go for it! Otherwise, look for shelled pumpkin seeds or “pepitas” that are dark green in color. 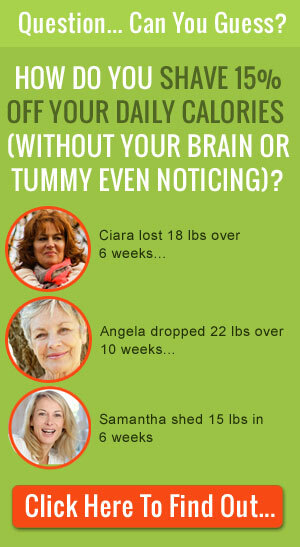 Store them refrigerated if you don’t use them up in a week, since the delicate antioxidant fats can go rancid quickly. If you can, give your pumpkin seeds a sniff before you buy, you’ll know if they are truly fresh. They should have a nutty scent and shouldn’t smell like paint, which usually means they are good-seeds-gone-bad. Looking for a grown-up spin on chicken fingers? Luscious tart sweet pomegranate arils dress up a fast pumpkin seed sauce, and provide an antioxidant boost. 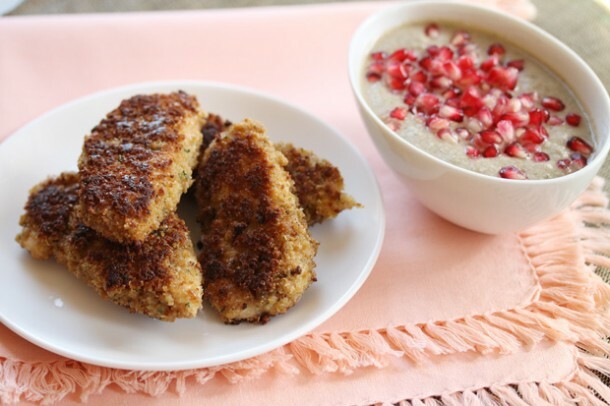 Be certain to cook the quinoa before you use it as breading or opt for quinoa flakes that can be used dry as breading. Rinse the quinoa under cold running water or opt for pre-washed quinoa. Place in a small saucepan along with 1 cup water, bring to a boil over high heat. Cook 15 to 20 minutes, until the quinoa is tender and the center of the grains are translucent. Spread out on a plate to cool 5 minutes. Sprinkle the breadcrumbs and herbs over the quinoa, and mix with your fingertips, squeezing the quinoa so it sticks to the breadcrumbs. Place the egg in a shallow bowl and whisk. Dip the chicken in the egg and then in the breadcrumb mixture, pressing to coat. Refrigerate while you prepare the dip. Place the zucchini in the blender, along with half the olive oil, vinegar, pumpkin seeds, Parmesan, and half the salt. Blend until smooth then garnish with the pomegranate arils. Warm the remaining olive oil in a large skillet over medium heat and add the breaded chicken fingers. Cook 7 to 8 minutes, turning only once halfway through the cooking time. To test for doneness, cut open one of the fingers, it should be cooked through and no longer be pink or translucent inside. Transfer cooked chicken fingers to a plate covered with a paper towel and sprinkle with remaining salt. Serve immediately with dip. Looking for a back to fall freebie? 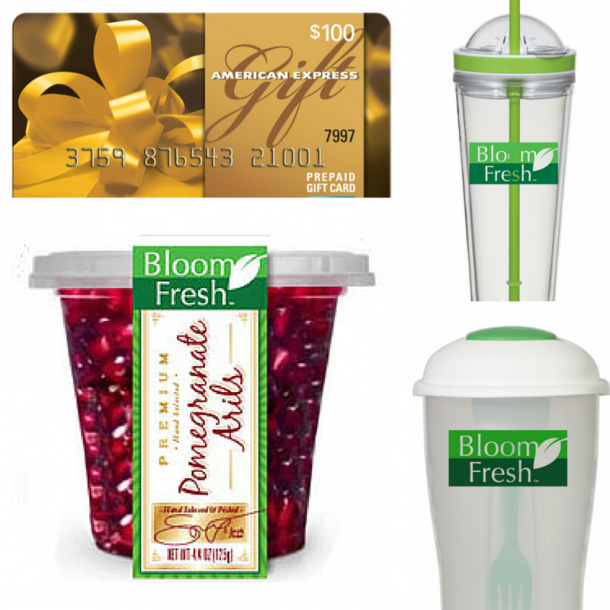 Find out how to get this $100 gift card from Bloom Fresh! 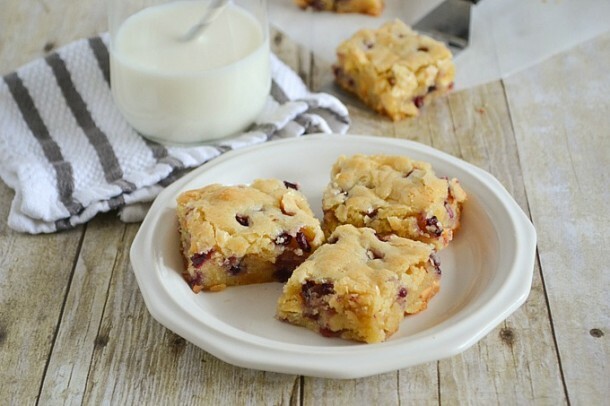 If you want more pom-inspired goodies — check out these delectable pomegranate blondies by my friend Jennifer Dempsey and this yummy roasted cauliflower from Healthy Delicious! Hey these are great. I own a Chiropractic clinic and have been looking for some good recipes for some of my patients. Thanks for putting this down, I am glad I ran into it!